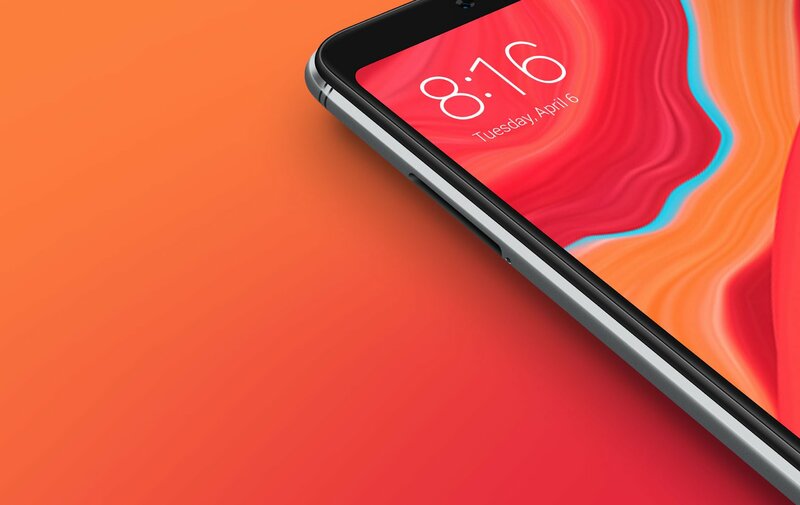 Xiaomi new budget-level handset, the Redmi S2, was released only last month in the global market while it was already being sold in India as the Redmi Y2. The device is garnering decent success already despite the competition from Xiaomi’s own budget king set of devices in Redmi 5, but if you own the Redmi S2, here’s some good news. You can now root the Redmi S2 easily. The TWRP recovery for the Xiaomi Redmi S2 is available for download and flashing. We have provided a guide below to download and install the TWRP on Redmi S2, and then use that to root your device. Here’s how it goes. The TWRP recovery for Redmi S2 is available for download and has been provided in the root guide itself below. To install TWRP, just install the root guide given below — as root access is gained only via TWRP recovery, it’s required to be installed first. If you do not wish to root the device but install only TWRP on your Redmi S2, then be sure to install the DM Verity disabler zip file in TWRP in place of Magisk root package. Make sure that you’ve unlocked the bootloader for the Redmi S2 before proceeding. Connect your Redmi S2 to the PC using the USB cable it came with. Rename the TWRP file (.IMG) on the PC to twrp-redmi-s2.img so that it becomes a little easy to type the command to install it later on this guide. Transfer all the downloaded file (TWRP, Magisk, and DM verity disabler) to your device. Do keep a copy of TWRP IMG file on your PC too. Keep the Redmi S2 connected to PC. Make sure you have enabled USB Debugging on your Redmi S2, as explained in the bootloader unlock post above (step 1). 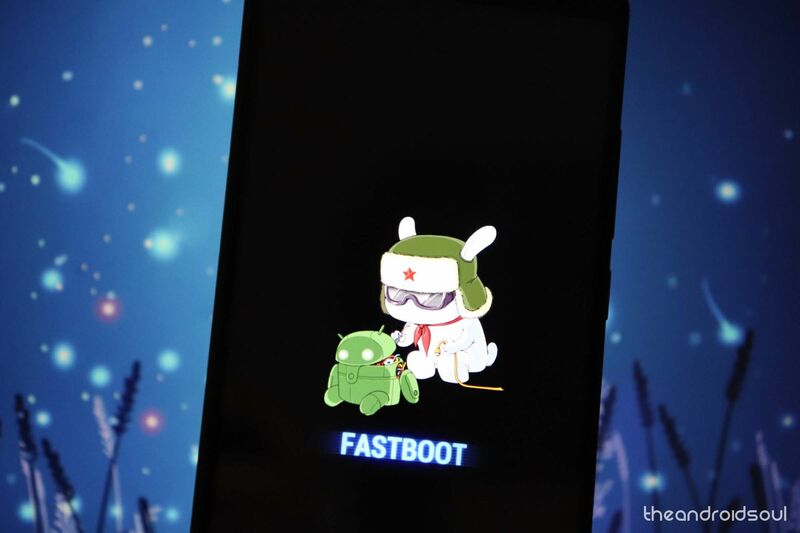 You may need to re-do it after unlocking the bootloader. Now open a command window inside the folder where you have the TWRP file, twrp.img, from Step 3 above. For this, go that folder, and then type cmd in the address bar of that folder’s window, and then hit the enter key. A command window will open up, and its location will be that folder. └ If you get a permission dialogue on your device to “Allow USB debugging”, tap OK. Install TWRP recovery temporarily and boot it for once by running the command below. To run a command, simply type this in the command window and then hit the enter key. Reboot into recovery mode. For this, use volume buttons to bring up ‘Recovery mode’ option, and then press the power button to select it and boot into recovery mode and access TWRP. You will see TWRP recovery now. When asked to ‘Keep System Read only?’, tap on the ‘Keep Read Only’ button to not allow for system modifications. This recovery is in Chinese. If you wish to, you may change the language to English. Check out the TWRP recovery. Confirm everything is working alright as you need/want. If you like it, install the TWRP permanently. For this, on the home screen of TWRP, tap on Install button, then Images… button, and then select the twrp-redmi-s2.img file. Confirm the action on next screen by swiping at the bottom of the screen to install it. Time to root the Redmi S2! You have to install the root file (Magisk ZIP file) now. Go back to the home screen of TWRP and tap on Install, > then select the ZIP file, Magisk-v16.4.zip, and confirm on the next screen. In case you don’t want to root (?) the device, be sure to install the DM verity disabler file now (in place of Magisk file) to get the Redmi S2 to boot normally (prevent from bootlooping). Once it’s done, tap on Reboot System button to restart the device. If and when it asks for ‘Install TWRP App?’, tap on ‘Do Not Install‘ button as you don’t need the TWRP app. Do let us know if you have any queries regarding root access and TWRP recovery for the Xiaomi Redmi S2 handsets.